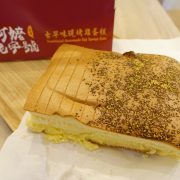 I love to explore new adventure and eat yummy food. How does raindrop taste like? 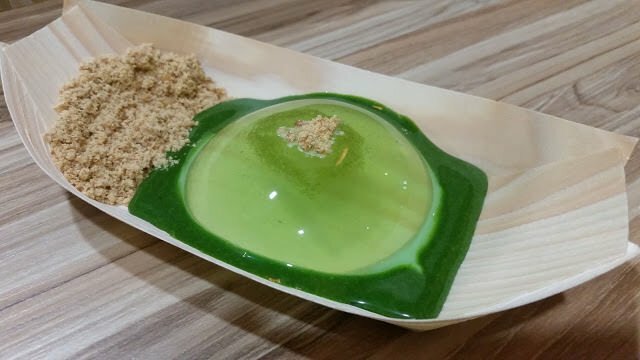 Hidden in the corner of Johor Bahru City Square, we tried the famous Mizu Shingen Mochi aka Japanese water mochi raindrop cake from Yokosuka Curry House. It’s available in two flavors original and green tea. 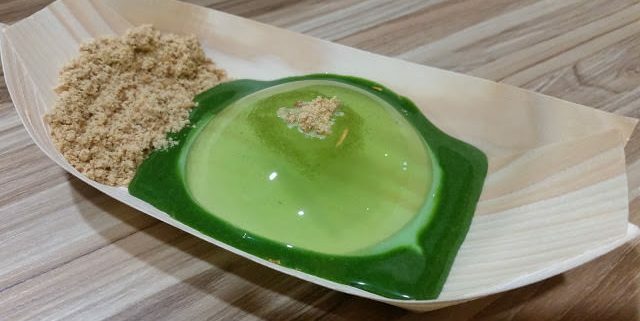 The green tea Mizu Shingen Mochi was served with peanut crunch and Matcha sauce surrounding it. The jelly was crystal clear and resembles a water droplet. Indeed, the jelly was jiggly, wobbly, QQ and refreshing! I felt that the jelly could be tastier, the matcha sauce was sweet enough and went very well with the jelly. I didn’t find it very impressive but it’s pretty nice though. Try it and comment on how you find this special Japanese jelly! 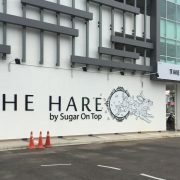 Atlas Coffee Embassy - Create your own big breakfast! We love to travel and makan! 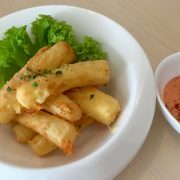 Atlas Coffee Embassy – Create your own big breakfast!